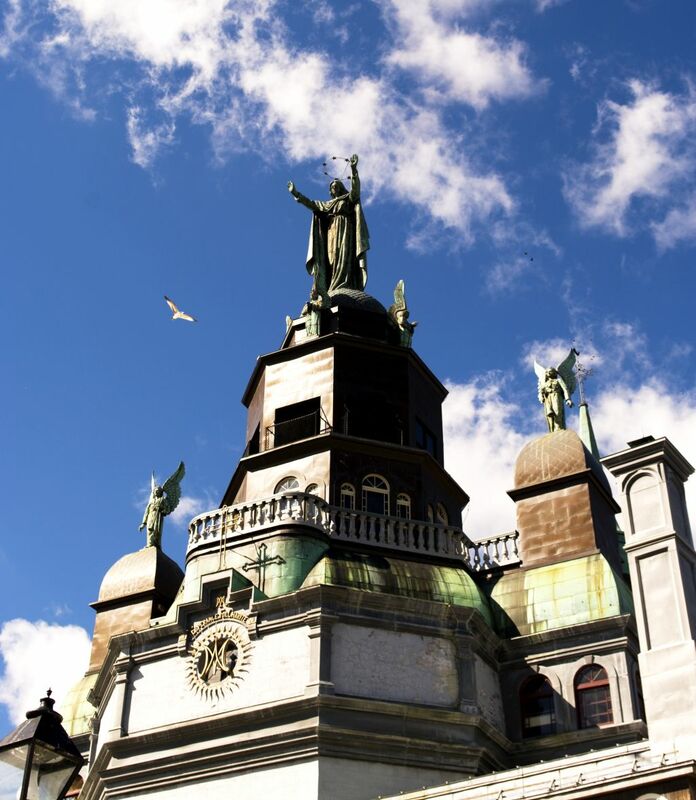 The chappelle Notre Dame de Bon Secours stands in old Montreal and the rear of the building overlooks Montreal’s waterfront. Mary is keeping an eye out for danger. Good old Mary. She might want to keep her on that seagull. I have little energy and little time. Sorry. 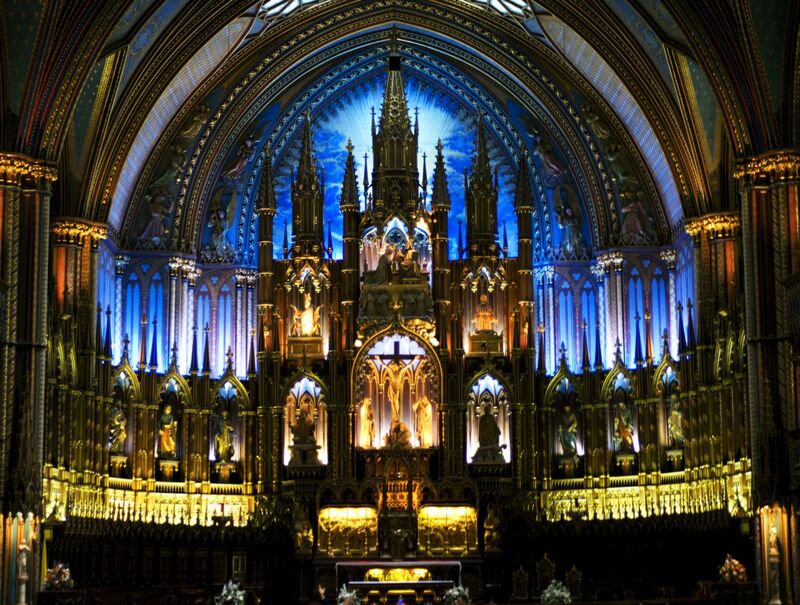 Here’s the Notre Dame basilica in Montreal, Quebec. Yo, DJ. Play that song again. I’ve been getting a bit sick of the music that’s been played at the conference for the last three days. Taio Cruz’s “Dynamite”, Flo Rida’s “Club can’t handle me”, and Ke$ha anything. If I never hear these songs again it might be too soon. The kids love the songs, but I think even they are starting to feel a bit tired of the DJ playing the same songs again and again. I know I am. 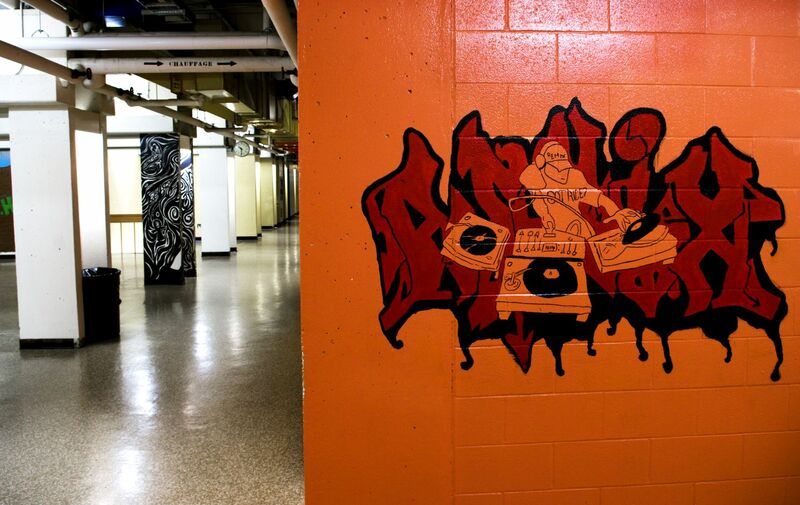 September 24, 2010 | Categories: Uncategorized | Tags: art, Graffiti, Music, Photo, photography, Photos, school | Comments Off on Yo, DJ. Play that song again. So…I’m in Quebec right now. In the last four days I’ve seen Montreal and Quebec City and learned a great deal about Canadian history. 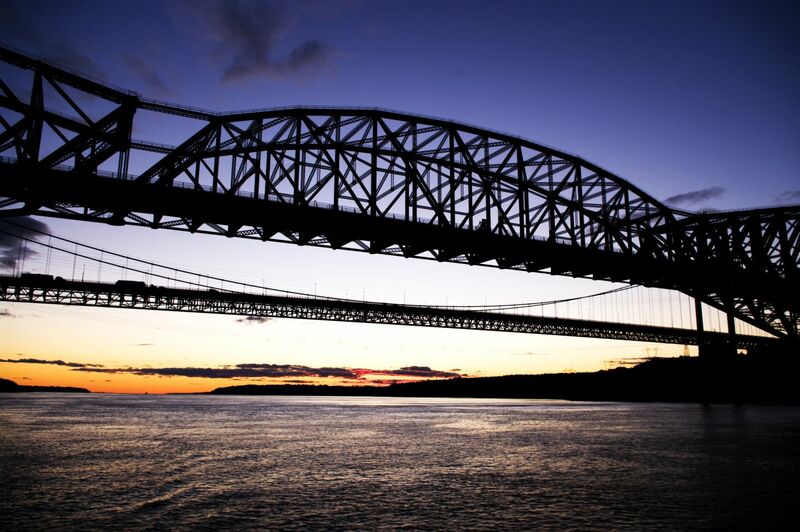 These two bridges are the Quebec and Pierre Laporte bridges. They span the St. Lawrence River and take travelers into Quebec City. I took this shot while on the SS Joliet, a dinner and dance boat that travels out from the port of Quebec City into the St. Lawrence River, out to the bridges and then back. We were treated to a beautiful sunset on the river, and then made it back to the city as the lights came on at night. La Belle Province, indeed. 1. Baggy pants with high waists. Seriously? 2. Big hair put in place with Final Net. No one thought that much alcohol under that much pressure was a bad idea? 3. Polka-dot rayon shirts. Silk shirts. Wha…? 5. Vanilla Ice style. Worst abomination of a song using a Queen and David Bowie sample. And the hair and dancing…argh! 6. Suspenders. If you are not wearing clown pants, dress pants, or are a lumberjack, these are not necessary. If you would care to add anything to this list, feel free to drop response. 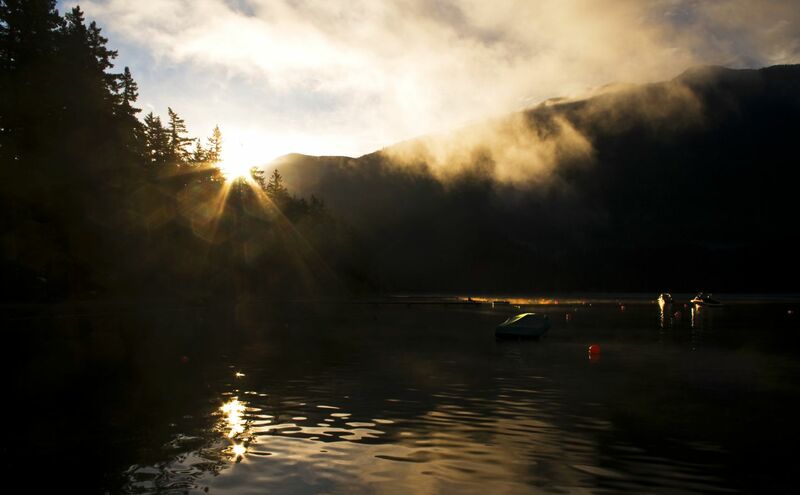 Oh, and the photo, it’s a sunrise on Cultus Lake. It was just something I shot after listening to music from my youth.